Visitors to Preston Park will be aware of the majestic pair of 400-year-old elms that grace the parks north end to the rear of Preston Manor. Known as The Preston Twins these giants are two of the oldest and largest surviving English elms in Europe, if not the world, and are part of Brighton & Hove’s unique National Elm Collection. The eastern tree suffered a major loss in 2017 when around half of its structure came down in high wind. It was feared that the tree might not survive the damage, but with some help it lived on and is now shortlisted as 'Tree of the Year' in the Woodland Trusts 2018 awards. VOTE HERE. Due to the devastating effects of Dutch Elm Disease since it arrived in the UK in the 1960's, the English Elm is rarely found as a large tree, but is more common as a shrub along hedgerows, or sometimes in woodlands. This makes the Preston Twins special not only for their size and age, but also their status as survivors standing strong together. 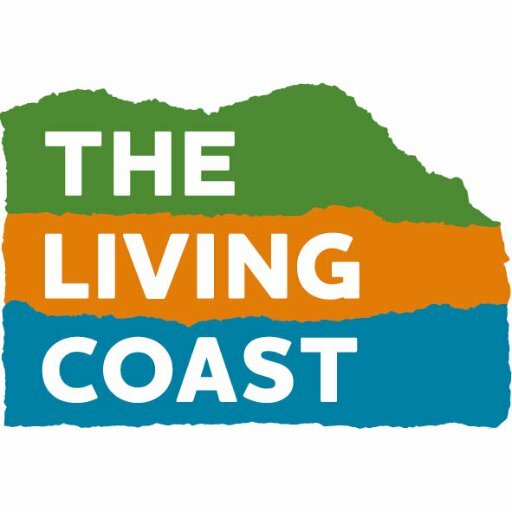 The Living Coast are hugely proud to be home to The Preston Twins watching over our historic Victorian park. Please help our twins win this prestigious award by voting by Sunday 7 October with The Woodland Trust.